In-clinic and telephone consultation available. Online ordering. Practitioner supply and support. 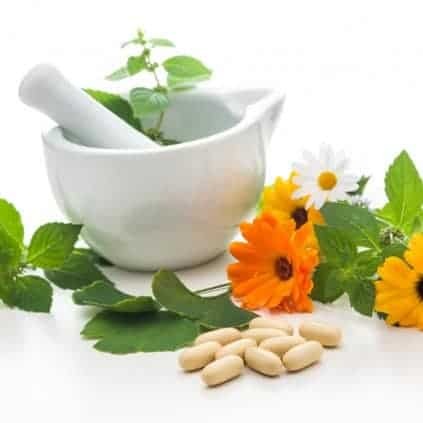 Combining traditional knowledge and modern science, naturopathy uses Herbal Medicine, Iridology, Homeopathy, Nutritional and Lifestyle Education to achieve maximum health. Naturopaths can be consulted when you have a specific health issue or when you want to stay on track and maintain or enhance existing good health. An individual, holistic approach seeks to find the underlying cause of illness and thereby remove the symptoms of disease naturally and effectively. Naturopathy is successful in treating both acute and chronic illness and is a safe approach for childhood health issues. Our practitioners practice evidence-based medicine, are fully registered, eligible for private health rebates where applicable and work with GPs and specialists. Fill in our Pre-visit Health Questionnaire online here using practitioner code 42334.